All I needed was an eight by ten manila envelope for an immediate project. I entered the dollar store, probably the only source in our small community, to purchase this item. I asked a clerk where to find the envelopes, headed to the appropriate counter, and located the product. I quickly picked up the only one package on the shelf. Then I noticed its condition. The plastic wrap was torn. Counting the envelopes in the package I discovered that two-thirds of the contents were missing—there were four envelopes, not the six designated on the sticker. I took the package over to the clerk I’d spoken to and asked her if she was the store manager. I showed her what I’d found, fully expecting a reduction on the price of the package. “I’ll have to put it in with the damaged goods,” she said, indicating the product was no longer purchasable. 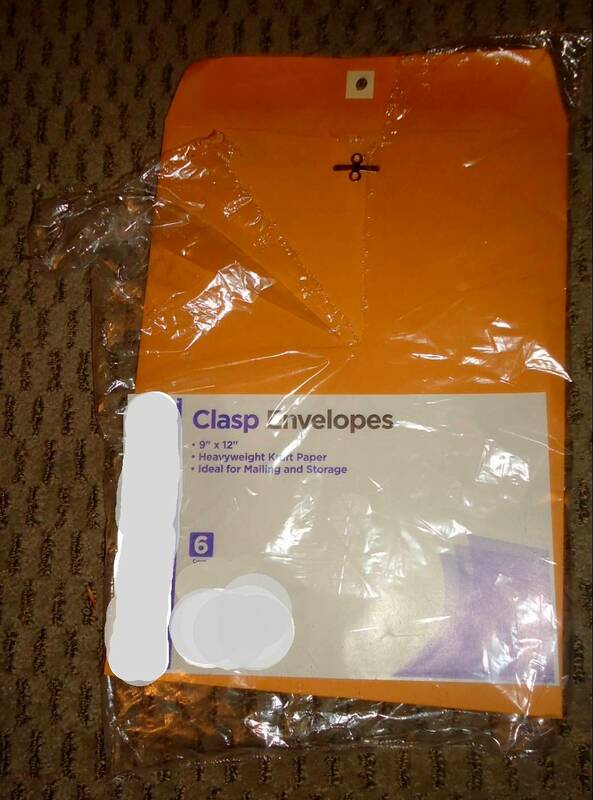 “I’m willing to pay for the envelopes that are there,” I said. Television producers don’t get it. Below are several examples.